11 AM: “Cybersecurity and Its Implications on Trade,” Robert Brown, Attorney-At-Law, Lynch, Cox, Gilman & Goodman, P.S.C. 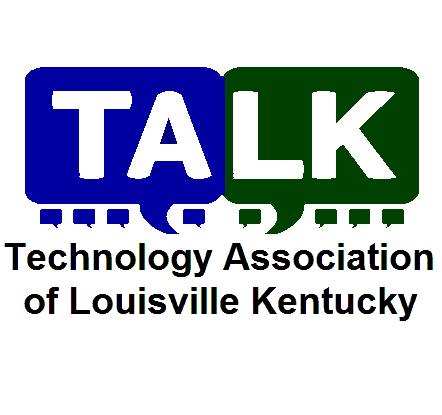 1 PM: “The Unveiling of the State’s New Cyber Education Pathway for K-12”–Kevin Nolten, National Cyber Innovation Center; Ryan Deal, Jefferson County Public Schools; and Scott U’Sellis, KY Department of Education. 2 PM: A World Café Session with The Audience on Cybersecurity Concerns and Considerations, with Facilitators — President of Aspectx and Executive Director of TALK, Dawn Yankeelov, and Daniel Spector, Principal, Simon Everett, Ltd. involved with the state’s 2017 Cyber Survey. 4:30 PM Cocktail Hour until 6:30 PM and then adjournment. We owe Dawn Yankeelove of AspectX and TALK as well as the attendees of the conference our gratitude for making the event a great success! Richard Wadsworth on PatchAdvisor Welcomes you to Our Blog! © PatchAdvisor Blog 2019 / Theme: Louis by ThemeFurnace.